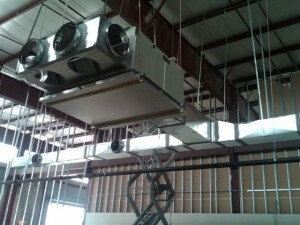 You may be asking just what is the air handler unit? And air handling unit is used to condition and circulate the air and is an integral part of the heating, ventilating and air conditioning system (HVAC) but in the case of commercial air handlers, your handler will condition air from the outside and not re-circulate your interior air. At G & W Services, we can help determine whether your property’s unit is a heat pump or heat strip unit, and show you how to identify problems or potential problems that can occur with you air handler unit. 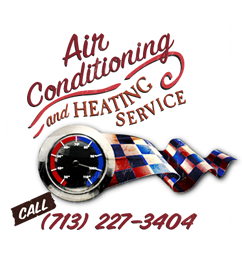 Often times, minor problems such as a Freon leak or a clogged drain pan can cause your air handler unit to stop working, leaving you frustrated and in an uncomfortable climate. G & W Services will provide the expertise to improve your comfort while lowering your costs and maximizing energy efficiency! If you suspect any problems with your commercial air handler unit, give us a call today at 713-227-3404 to schedule service from a G & W Services certified commercial air handler technician!